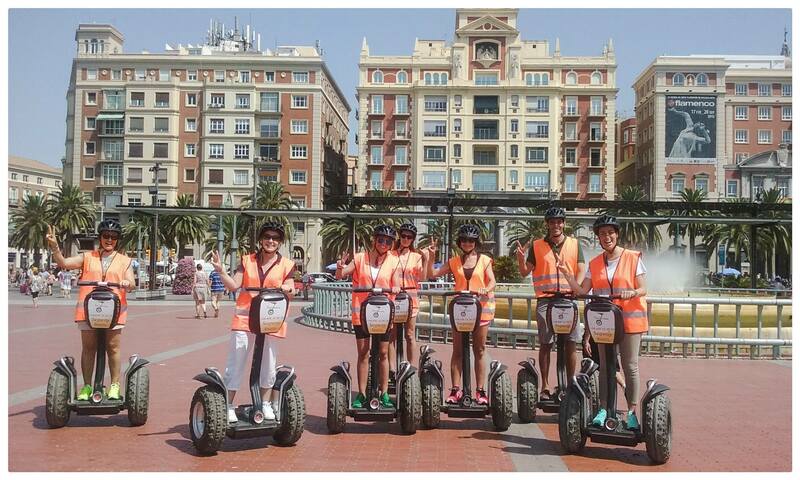 Segway Malaga Tours offers the absolute coolest way for you and your family to discover an amazing city! Malaga is currently undergoing a cultural renaissance and there is no better way to experience it than on a Segway. 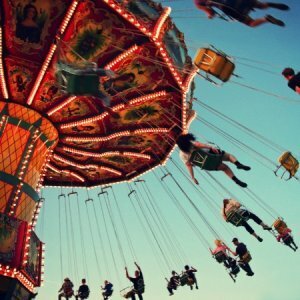 It's fun, effortless and allows you to truly get a feel for this incredible city. Not all Segway companies are alike. 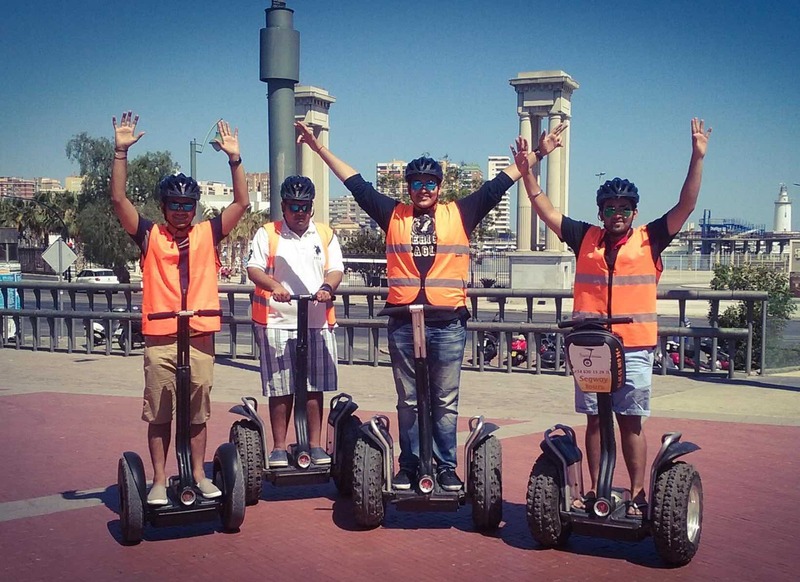 What makes Segway Malaga Tours the #1 leader in the city is their near decade-long experience offering vacationers and residents the very best technology on the market combined with guides who know the city like the back of their hands. 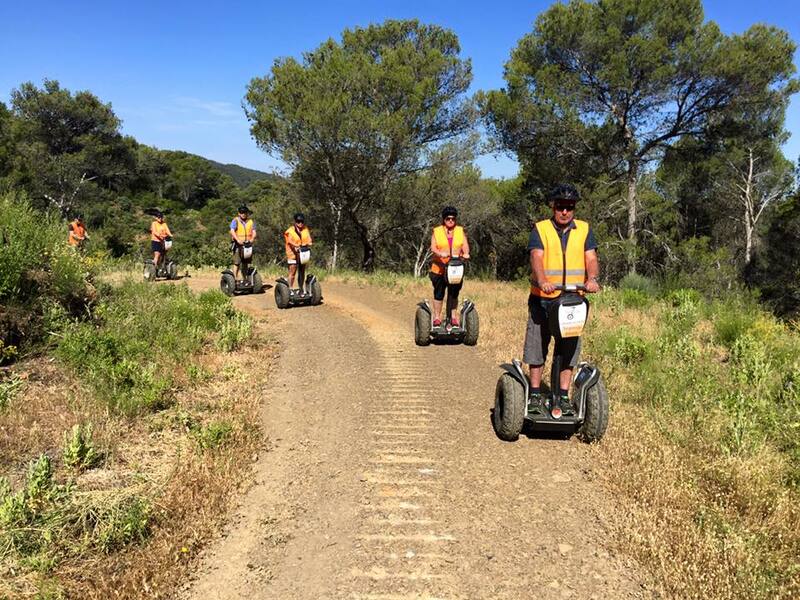 Whether you have never been on a Segway or you are an experienced driver, the team at Segway Marbella will get you comfortable and up to speed in no time. People are often surprised at how easy it is to learn to drive a self-balancing Segway - even for children! 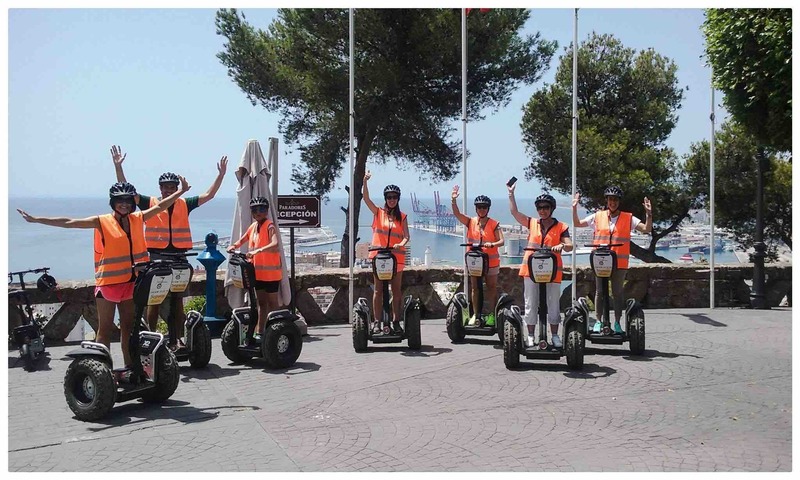 The team at Segway Malaga has also spent years devising the absolute best ways for you to see the majestic beauty of Malaga while discovering places that few tourists ever get to know. 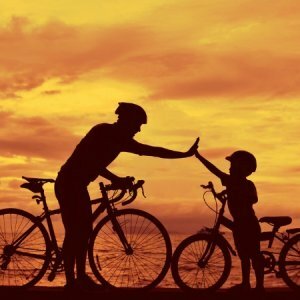 The tour packages are flexible and the company maintains a healthy fleet - so you can decide to go out for an hour or two, or to schedule a full day of activities with your family and friends. Malaga offers some incredible sights and vistas including cobblestone pedestrian areas, castles, beachside promenades and lush gardens. The flexibility and power of a Segway means you can see it all up close in a short period of time. 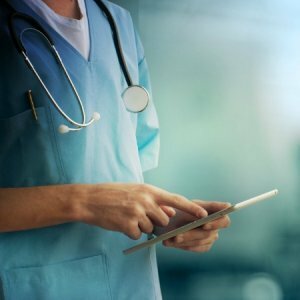 In addition to receiving the latest technology available on the market, you will also be provided with all the needed safety equipment including helmets and vests. 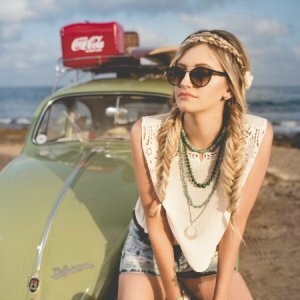 The team is extremely thorough, patient and customer oriented so you can rest assured that you will have an incredible day discovering the city. If you have a family, this is the perfect way to tour the city. Unlike bus rides or walking tours, kids will not tire of this experience - in fact, they usually ask for longer tours because it is so incredibly easy and fun to drive a Segway around town. The team makes sure kids are up to speed by taking them to wide open spaces where they can enjoy getting used to a Segway without the hustle and bustle of pedestrians around them. Later, the guide often takes them through the Plaza de la Marina to get to El Parque - an outdoor botanical park. It's a truly stunning experience to ride through the luscious tropical gardens. Afterwards, a great place to ride through is the wide and safe Boulevard of el Paseo de la Farola, overlooking the spectacular Marina of Málaga. The special offer for children is only €25 - an incredible experience that they will share with family and friends. City tours of Malaga that will blow your mind! Most people don't realise how many incredible things there are to see in Malaga. 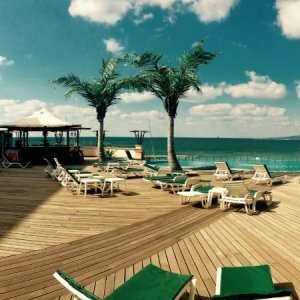 The company offers two packages depending on your time and interests, either 1 or 2-hour tours. During the city tour you will stop by famous monuments to hear tales about this history of this wondrous little city – the famous birthplace of Pablo Picasso. You'll get to admire sights like: Malaga Cathedral, Museo Picasso and the Alcazaba Citadel on the 1-hour tour. If you opt for the more extensive, 2-hour tour, you will also get to visit Castillo de Gibralfaro (Castle Gibralfaro) and the beautiful seafront promenade - highly recommended! Pricing for the one-hour tour is €30 per person; the two-hour tour is €50 per person. Discounts are available for larger groups, please contact Jose directly at his details, below, for more information. 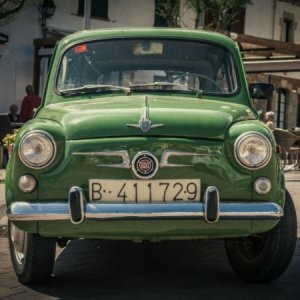 Offroad tours in Malaga? Yes! You may not realise that in addition to a fantastic city, Malaga also offers forested trails which guide you up the gorgeous headlands of the Malaga Mountains, known as Parque Natural Montes de Malaga. You can experience the majestic outdoor beauty of this park on an exciting 1.5-hour tour. The offroad tour starts and finishes at Lagar de Torrijos, and a local expert will guide through the foothills of the mountains on a special Segway, adapted to handle countryside terrain. The experience is suitable for all levels of Segway riders, from first-timers to pros! The price for the offroad tour is 50€ per person and requires a minimum of 4 people with booking 48 hours in advance, due to the planning required. City Tours: undoubtedly the absolute best way to experience the majestic beauty of Malaga is to do it on a Segway. There is so much to see and do here in the birthplace of Picasso that nothing compares to the effortless feeling of gliding through the city on a Segway. The guides are also highly skilled and knowledgeable so you also learn facts that will surprise you about this great city by the sea. 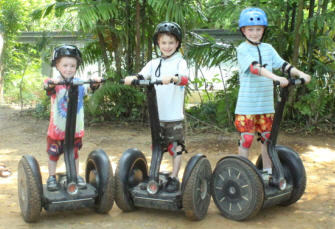 Kids Tours: take on a whole new dimension when they are on a Segway! Unlike 'boring' bus tours or walking tours, kids simply love to drive an automatically-adjusting Segway. It's easy for them to pick up the skill and they are much more engaged in the tour because they are having fun going from location-to-location hearing about the fascinating history of the city. It's something they'll talk about for years! Circuit Training & Team Building: is a great way to have fun for a family or corporate event. 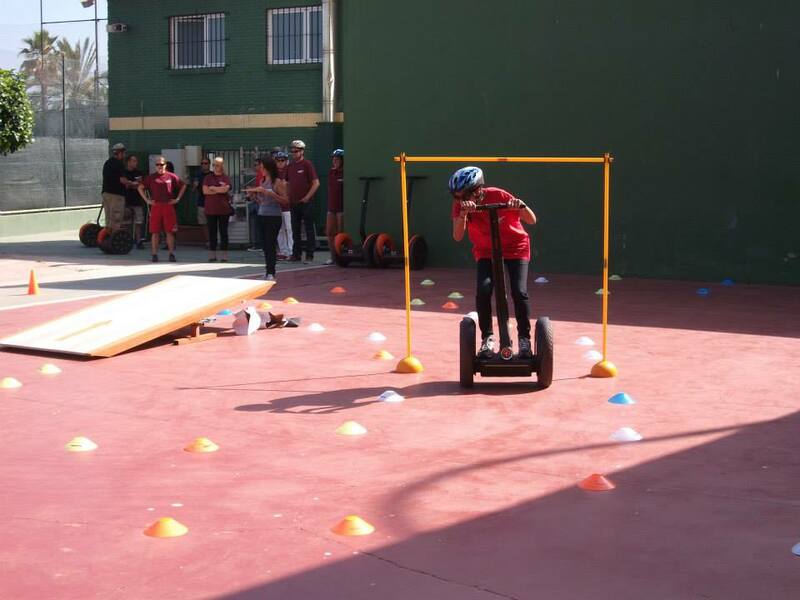 The team will organise an obstacle course and help you develop your skills on the Segway. 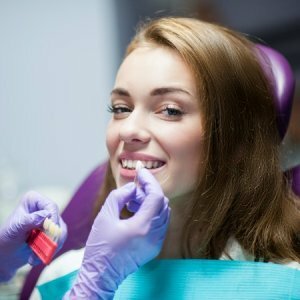 You'll face cones, fences, ramps, speed bumps, discs and other challenges. Perfect for company incentives or for groups of all sizes and really fun. 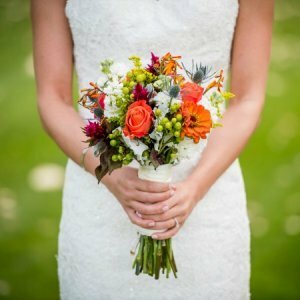 It's something unique that the group will remember and great fun for all participants. Advertising: is something that really stands out on these Segways. They are eye catching and represent a progressive means of transportation. 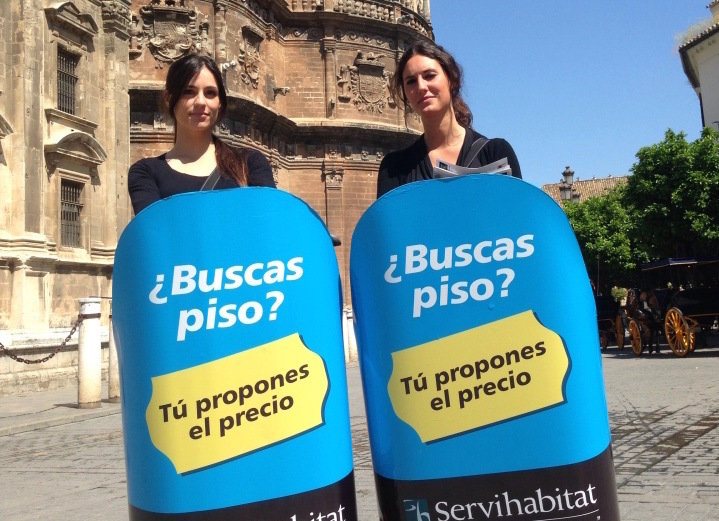 If you're looking to get your brand out in the city of Malaga, this is a dynamic and engaging way to do it. 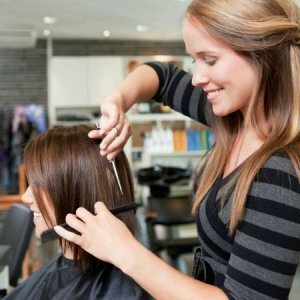 The company will sort out all the details to make sure your company name or product literally jumps out in front of the city! 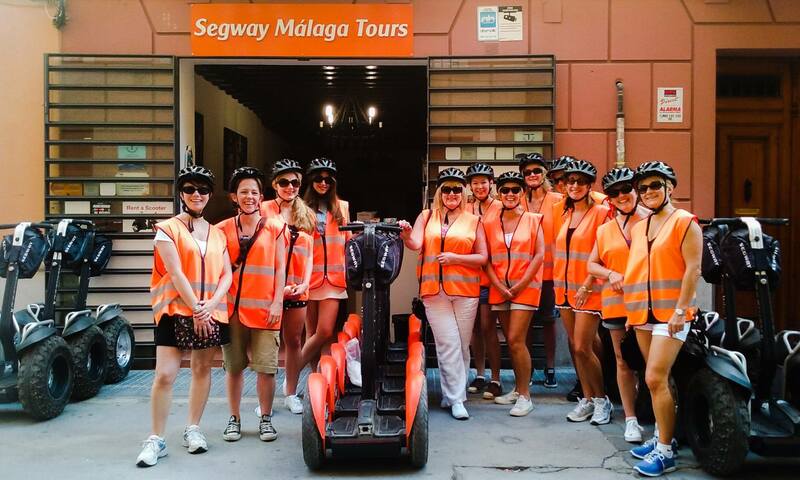 With the team at Segway Malaga Tours you get a trusted name in Malaga with years of experience and a long list of many satisfied clients. 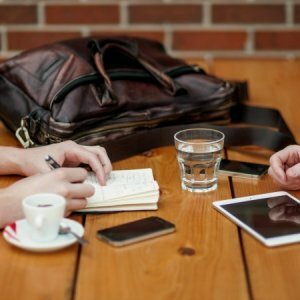 You can also find them on Trip Advisor where hundreds of reviews have been written about their unique and dedicated services in Malaga. 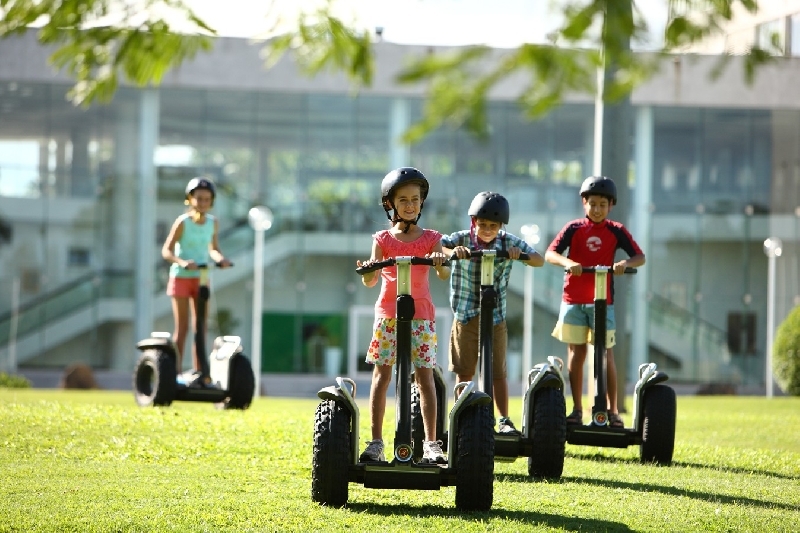 have a comment or feedback about segway malaga?